Star Trek's Spock once said, "Wanting is more pleasurable than having." In the event of Aston Martin's still-mysterious new Vulcan, we are believing that sense may well not have been the start of wisdom. That's because after seeing for the Vulcan in a short teaser video that sees the however-to-be-revealed supercar spitting flames and revving, we're able to tell Spock to go vulcan himself. So what the hell is an Aston Martin Vulcan? We still aren't totally certain--we have already heard the matter ripping around a racetrack--although the video underneath seems to show a Vanquish-like sports car with an enormous rigid back wing, a deep diffuser, and side exhausts capable of shooting rad fires two feet to either side. That leads us to believe Aston is toying with all the notion of a track- only hypercar along the lines of the McLaren P1 GTR or the Ferrari FXX K (and which may augment its own -revealed Vantage GT3). 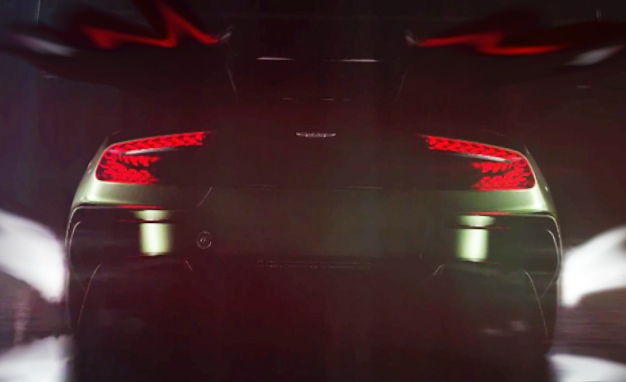 We'll find out at the Geneva auto show, where the Vulcan is expected prosper and to rev.